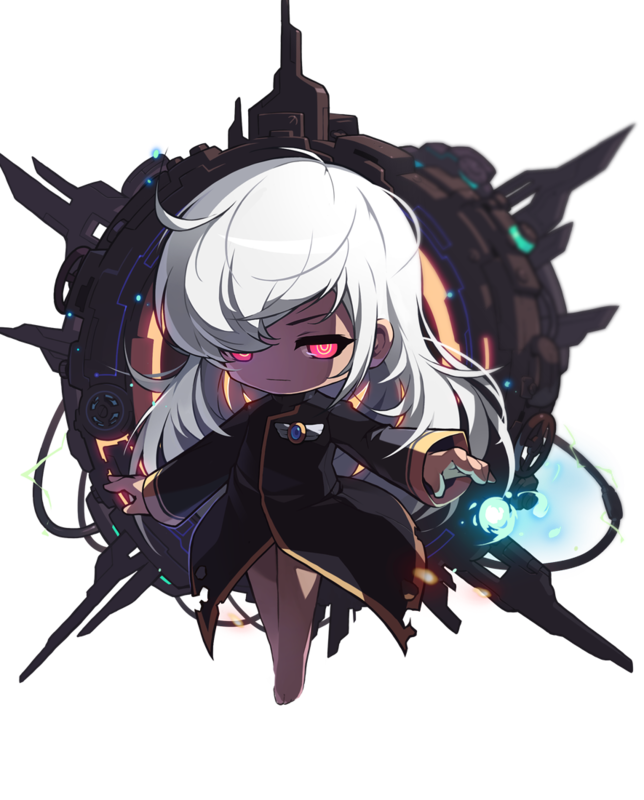 Home > KMS	> MapleStory: Black Heaven – Final Chapter Teasers! MapleStory: Black Heaven – Final Chapter Teasers! The one above was already in my last post but there’s a new one with new illustrations, and one more which will be added tomorrow (check back!). This one was released on November 19, and features Orca. It sounds like she’s planning to take down Gelimer and the Black Wings… at any cost…. The third and final teaser is the full version! In Test World, this content will be released for testing on November 20, including a new boss! Could it be Suu? Orchid is the true star! I know right? Like come on! Can’t they add a bit more originality into their characters. Well let’s hope he doesn’t float around with something behind him. They always have something behind them! kMSt ver. 1.2.001 – Suu and Level 160 Items & MapleStory 2 – CBT and New Cinematic! MapleStory: Black Heaven – Final Chapter & New Test Server!